I appreciate you taking the time to consider my mobile disc jockey services. Feel free to look around my site. HFB offers you experienced disc jockeys who have been involved in the music scene since 1990. I have been providing Southern California with the utmost best quality in mobile music, Karaoke and live band entertainment for years. If you are in the need of a mobile DJ you have come to the right place. 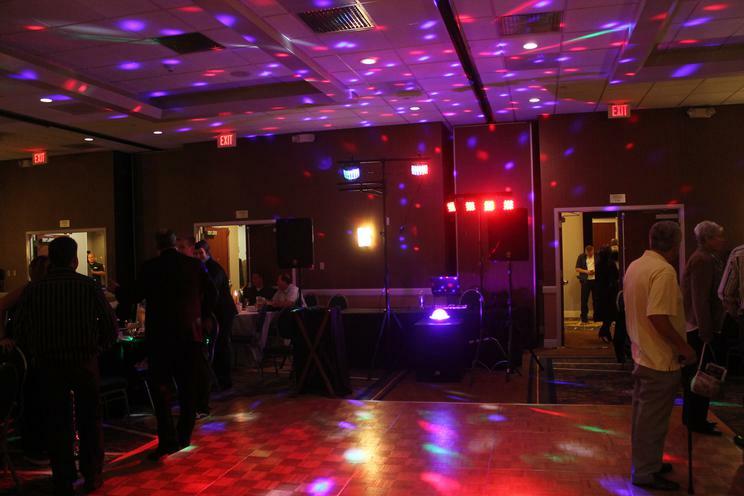 When you hire HFB you will receive state of the art sound systems and special effect lighting equipment along with a wide selection of music to compliment your celebration. There is no place too large or too small to play! !